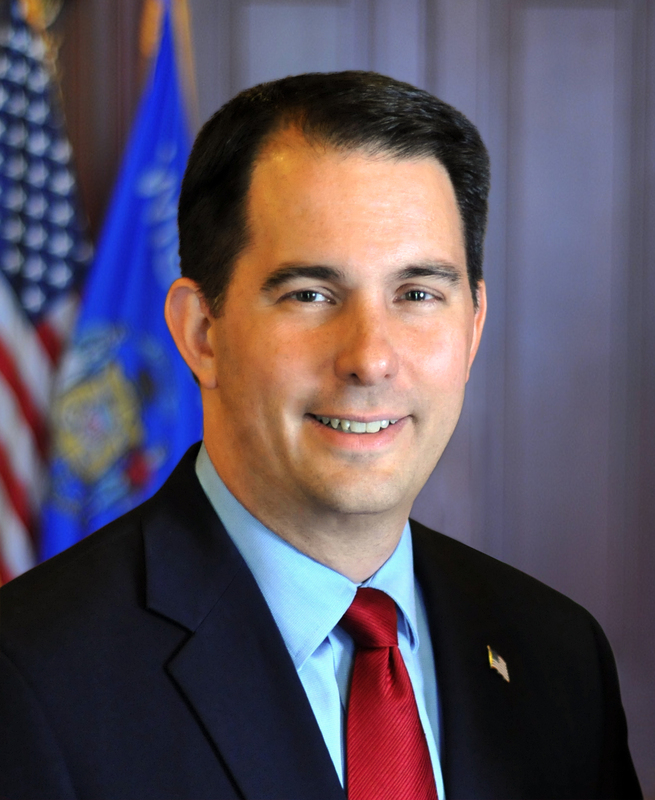 Ashwaubenon – Governor Scott Walker signed Assembly Bills 558 and 629 into law today at the Northeast Wisconsin Truck Expo, held at Shopko Hall in Ashwaubenon. The Northeast Wisconsin Truck Expo is the largest transportation industry expo in the state and attracts business leaders from trucking, transportation, and logistics companies from across the state. Assembly Bill 558 – as amended, makes a number of technical modifications to existing state law relating to vehicle size and weight permits issued by the Wisconsin Department of Transportation (WisDOT) authorizing the operation of vehicles that can exceed weight and length limits on certain highways. In particular, the bill clarifies and correctly implements the federal weight grandfathering provisions for both the I-39 and I-41 corridors. Authored by Representative John Spiros (R – Marshfield) and Senator Jerry Petrowski (R – Marathon), the bill passed the Assembly on a voice vote and was concurred by the Senate on a voice vote. It is Act 360. Assembly Bill 629 – exempts the federal excise tax on the retail sales of heavy trucks from the definition of taxable sales price the federal excise tax on the retail sales of heavy trucks. The bill takes effect retroactively beginning September 1, 2014, ensuring the state treats sales of heavy trucks the same as it did prior to that date. Authored by Representative Kathleen Bernier (R – Chippewa Falls) and Senator Jerry Petrowski (R – Marathon), the bill passed the Assembly with a vote of 90-2 and was concurred by the Senate with a vote of 31-1. It is Act 361.